Jamaica Public Service Company (JPS) has announced that as of April 30, it will be replacing customer service offices in three parishes with mobile units in communities. The customer service offices which will be closed are in Lucea, Falmouth and Port Antonio. 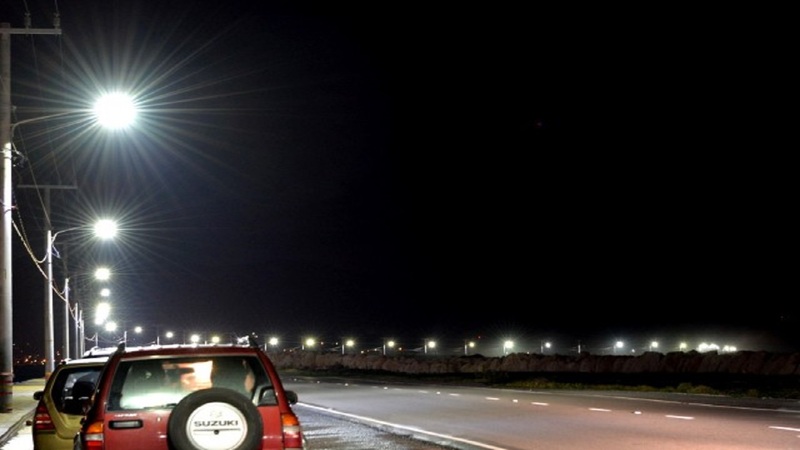 "To ensure a seamless transition, JPS will have an established schedule of places and locations for the mobile units, which will be advertised locally," the company said in a statement, adding that it will also be informing customers of the schedule via text messages and emails. "Customers are therefore encouraged to share their current primary cell phone number and email address with JPS," the company said in a news release. 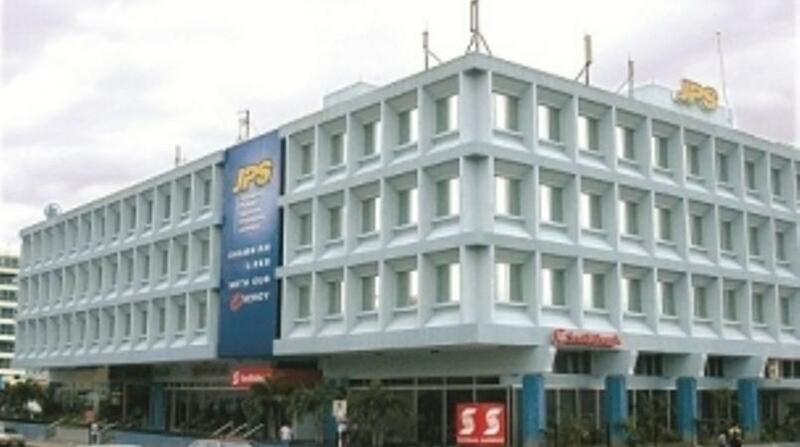 It added that customers will still be able to get information on their accounts via the 24 hour JPS Customer Care Centre, as well as via email and through the company’s online customer service channels (Webchat, Facebook and Twitter), and the JPS mobile app.